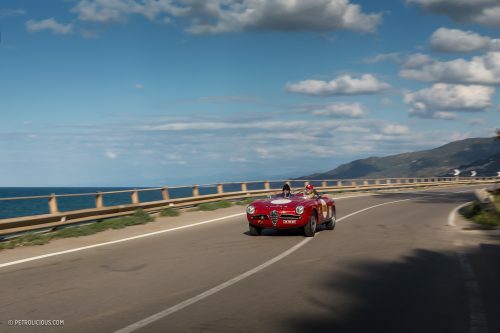 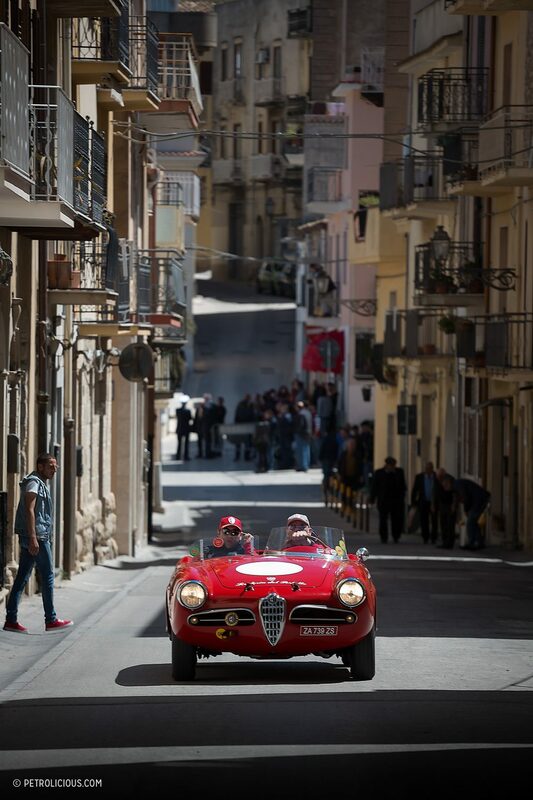 The Targa Florio is one of the few exalted events that’s included, deservedly, in any list of remarkable races, from any time period. 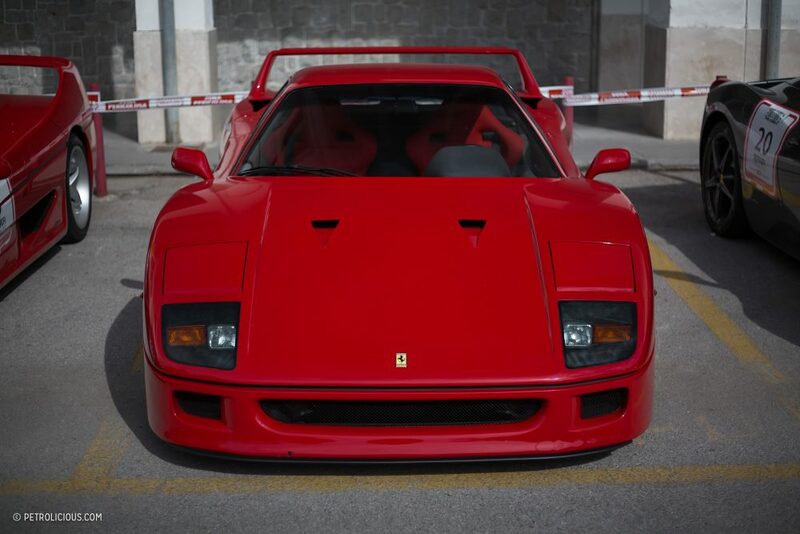 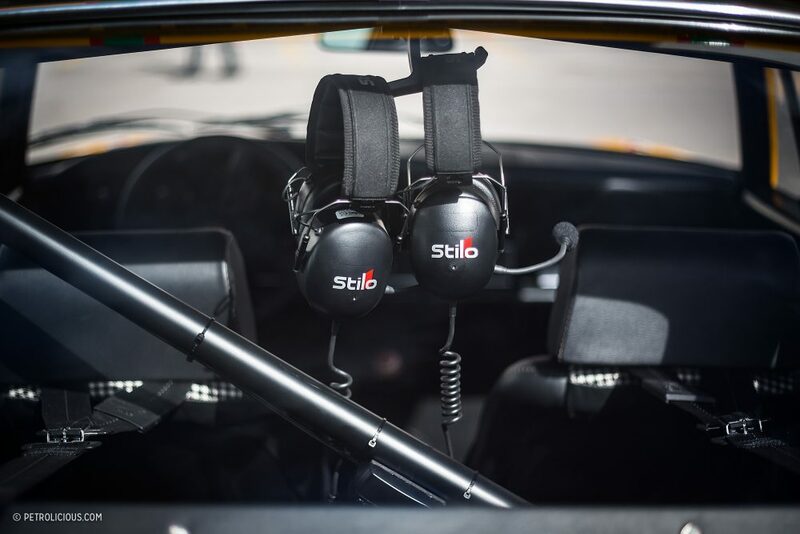 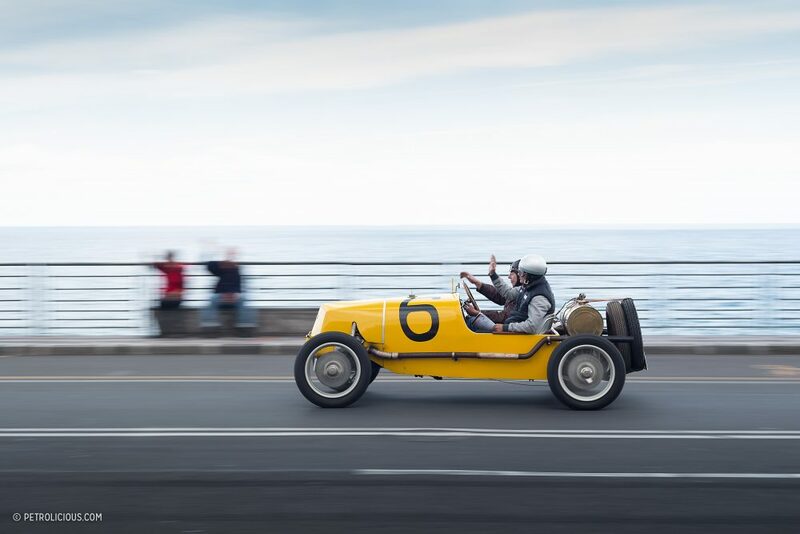 And though the contemporary version is markedly different from the era of fierce, manufacturer-backed competition that characterize the original run of races, there is still much to be celebrated about the rich history. 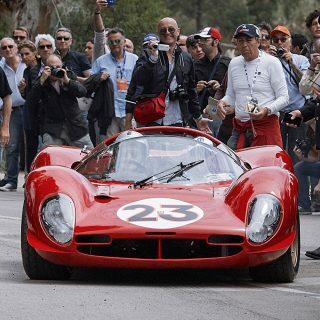 After all, there is so much racing lore packed into the name now, so many stories of inspired drives—recall Helmut Marko’s record-breaking run in the Alfa Romeo T33/3 as he chased down rival Italian Arturo Merzario in his Ferrari 312 PB in the ’72 Targa—to make this race worthy of our continued study and awe. 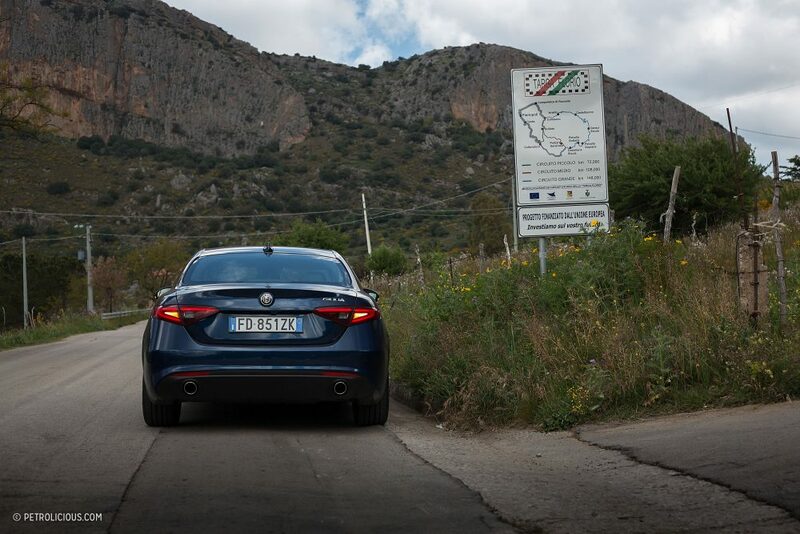 The scene of screaming Sicilians leaning over modest stone walls (who needs safety barriers when you have rocks and people to catch your careening car?) 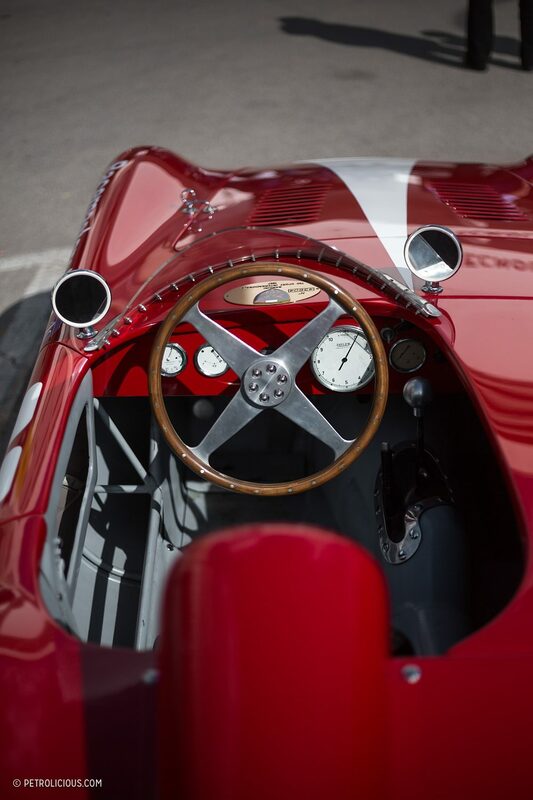 to watch drivers in prototypes using their hundreds of horsepower to forcibly maneuver the machines through the tight course is unlikely to ever make a complete resurgence though, and that’s probably a good thing. 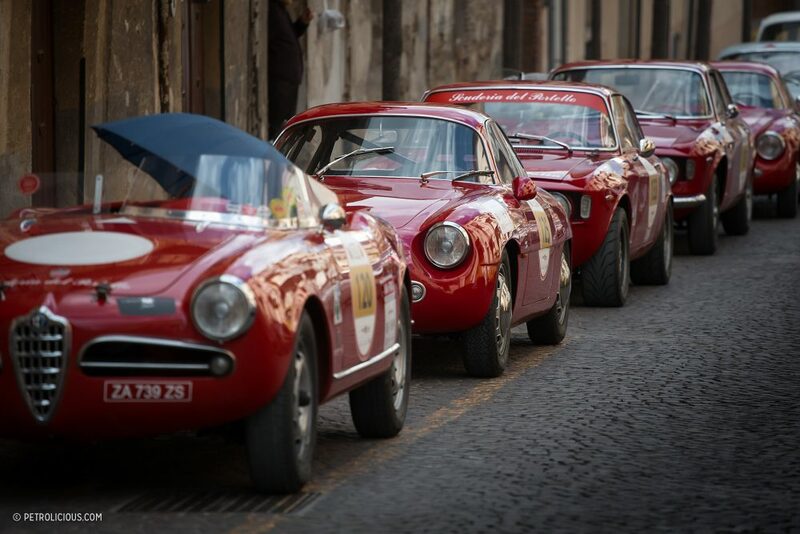 Besides, there are more than enough inspiring stories of hard-fought wins and cautionary tales of disaster built up in years of the true Targa.With big money pushing big teams of the likes of Alfa Romeo, Ferrari, Porsche, and Bugatti to well-earned podiums over the span of the original event, it was bound to come to an end eventually: the technology and power and speed the cars were capable of was always improving and growing, while the tight and often treacherous weave of road that made up the increasingly dangerous race never grew in size to match. 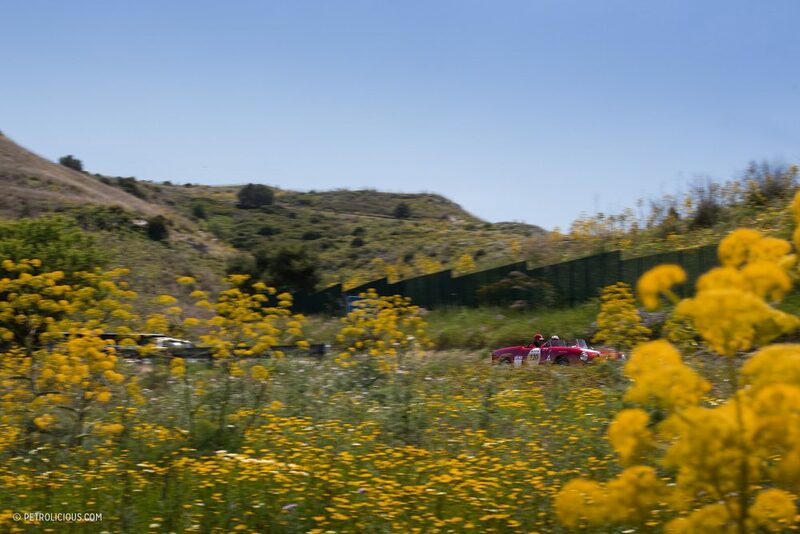 Many variations of the course have been used since its inception, so though there’s no agreed upon official configuration, and isn’t that part of the essence? 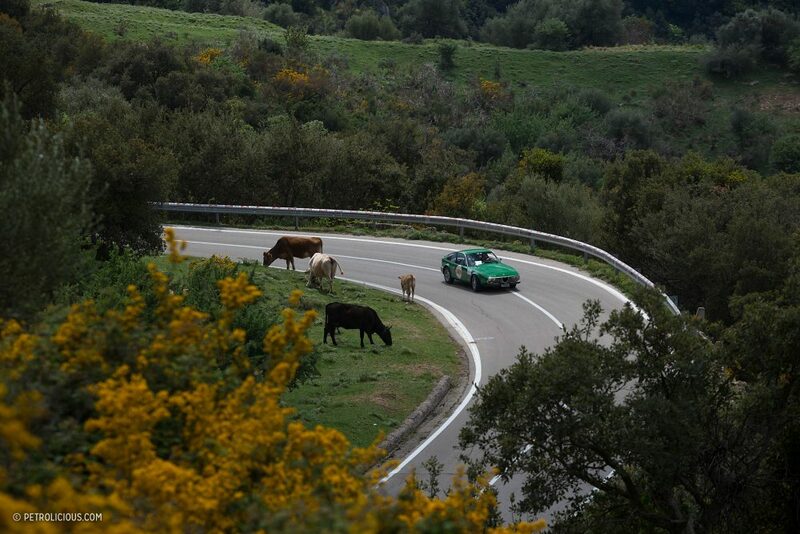 That this is a race won on gumption and perseverance and luck. 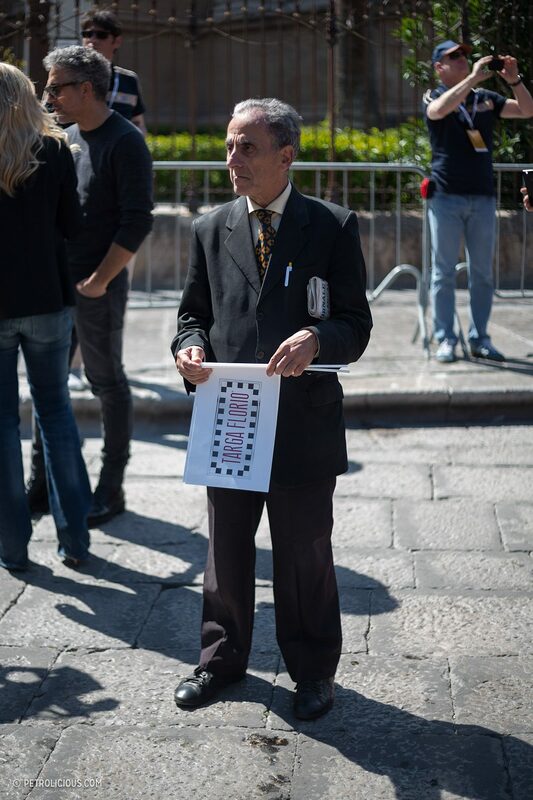 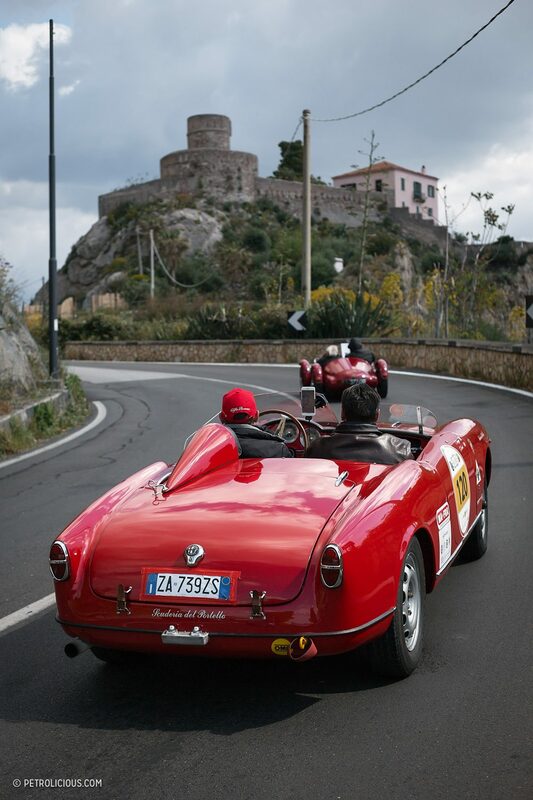 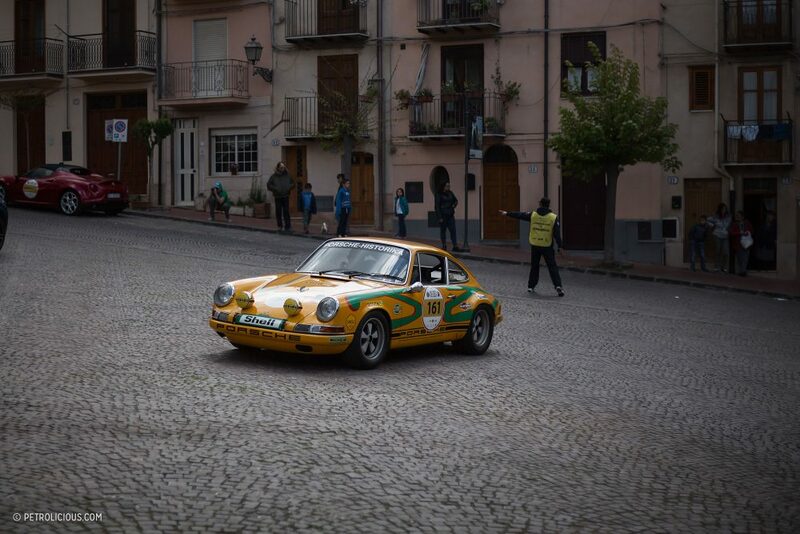 The Targa Florio is a race and not a racetrack. 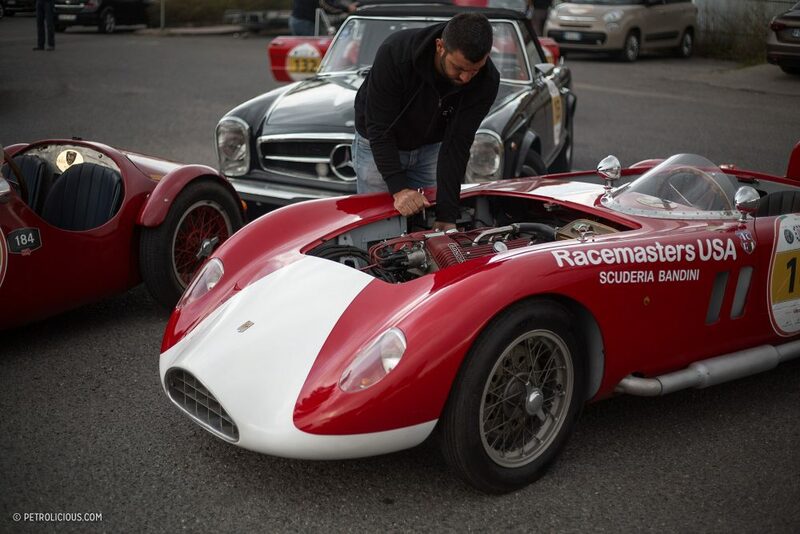 After all, it’s not like you can memorize even the so-called piccolo or “small” circuit. 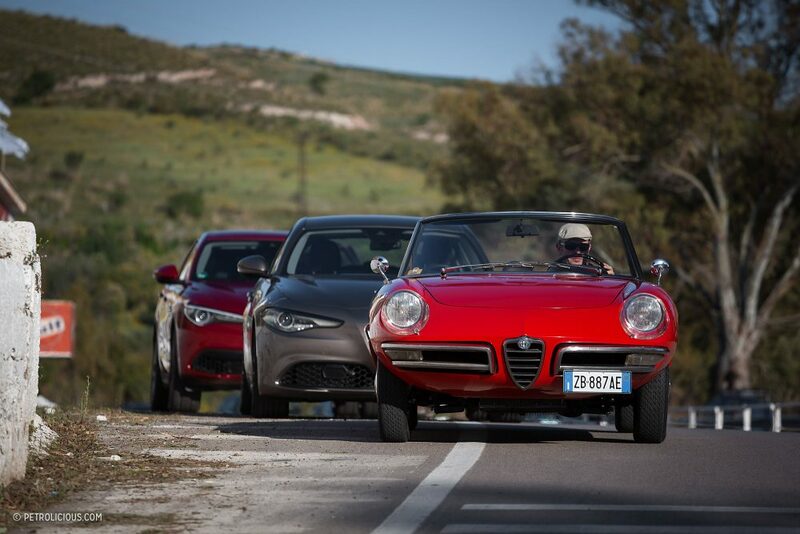 When your idea of small includes an almost 45-mile-long lap, you know there’s some kind of brilliant disregard for sanity afoot. 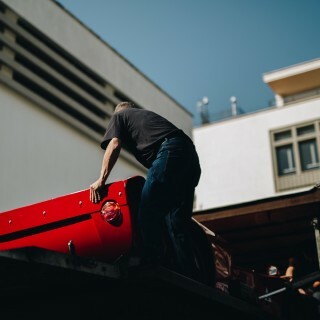 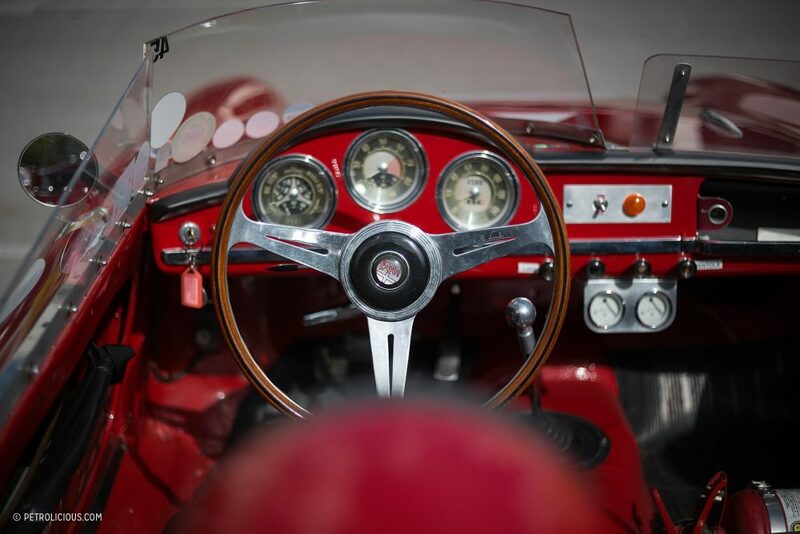 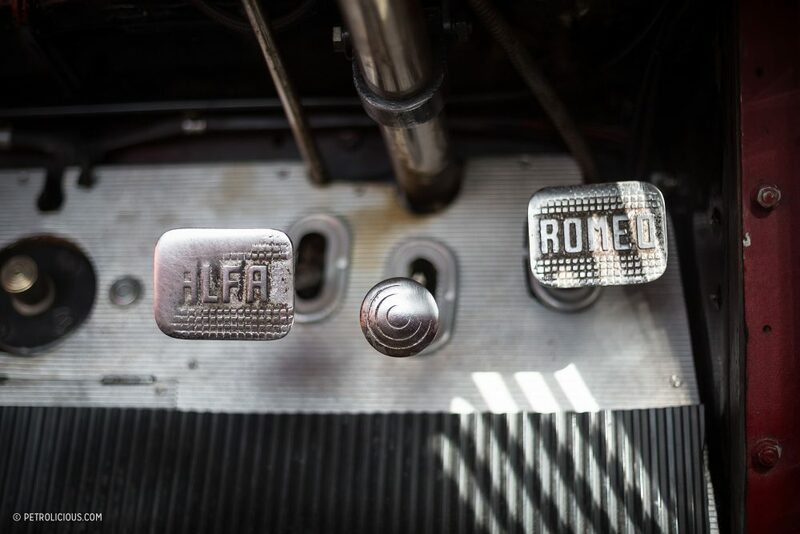 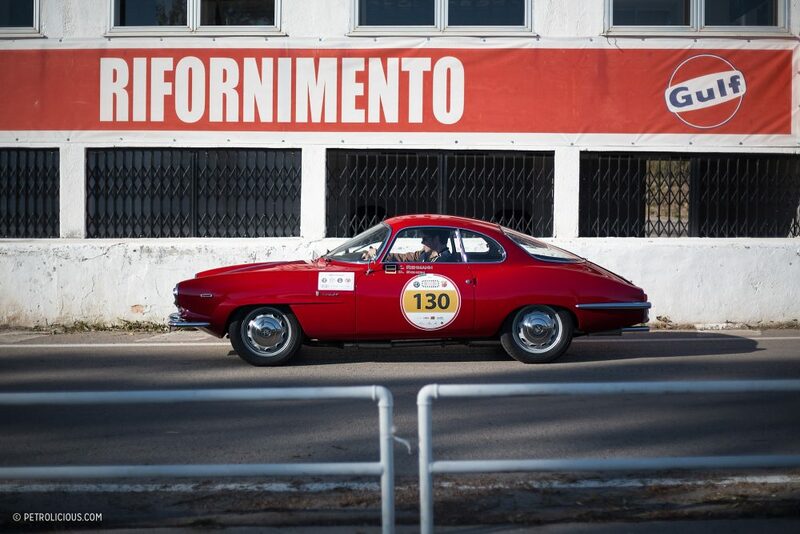 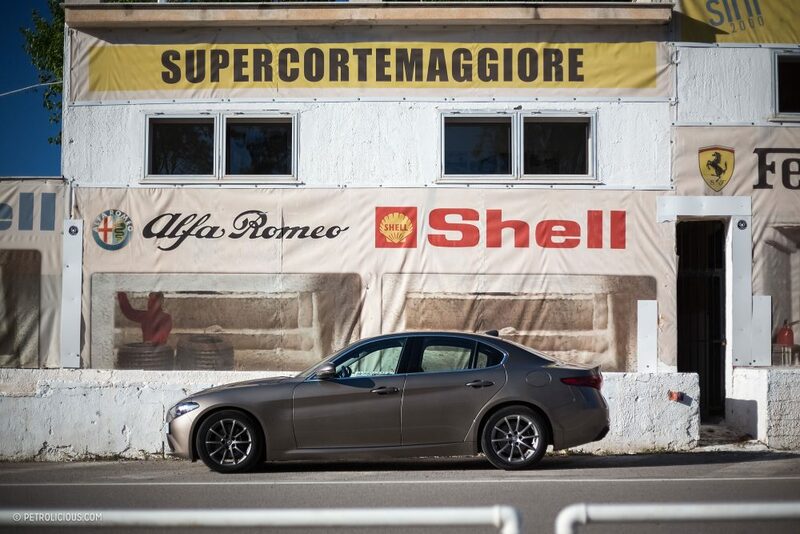 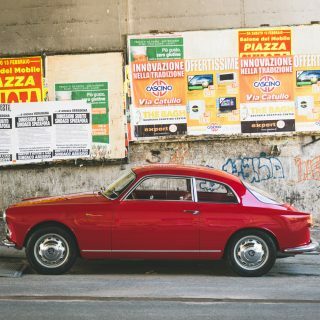 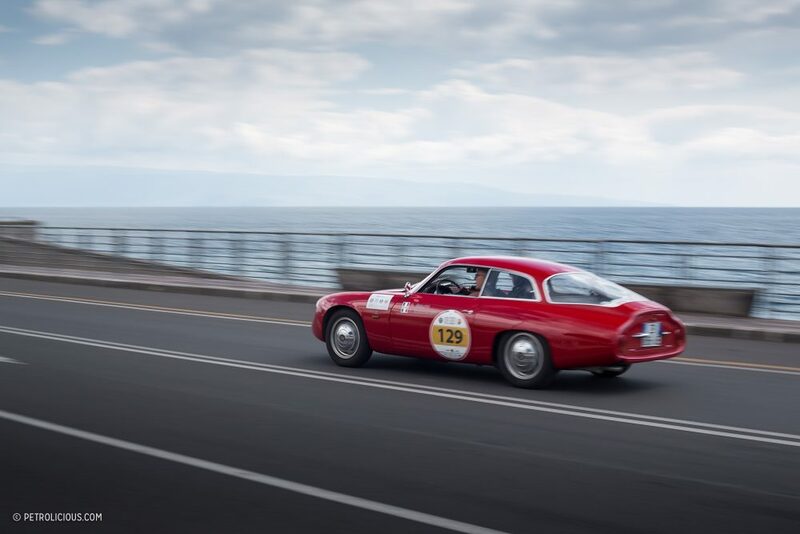 Given the towering difficulty inherent in such a trial of man and machine, marques like Alfa Romeo used their victories from the race to cement their names in the ledger of legends. 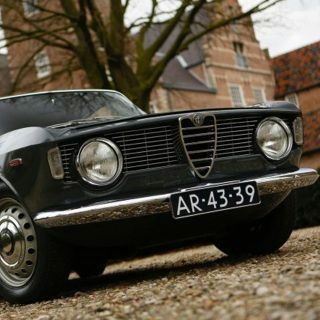 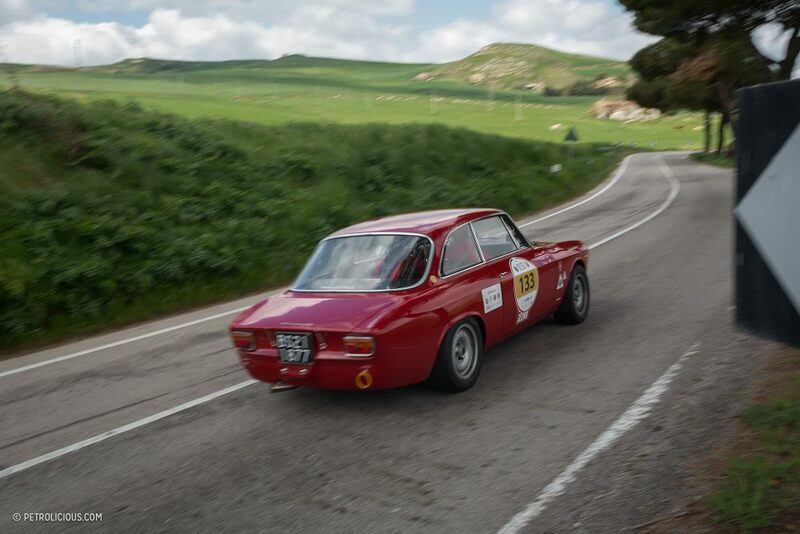 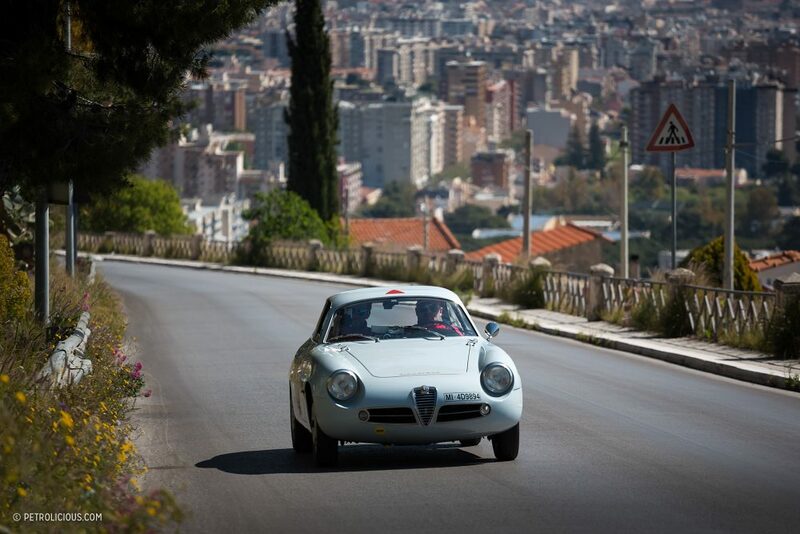 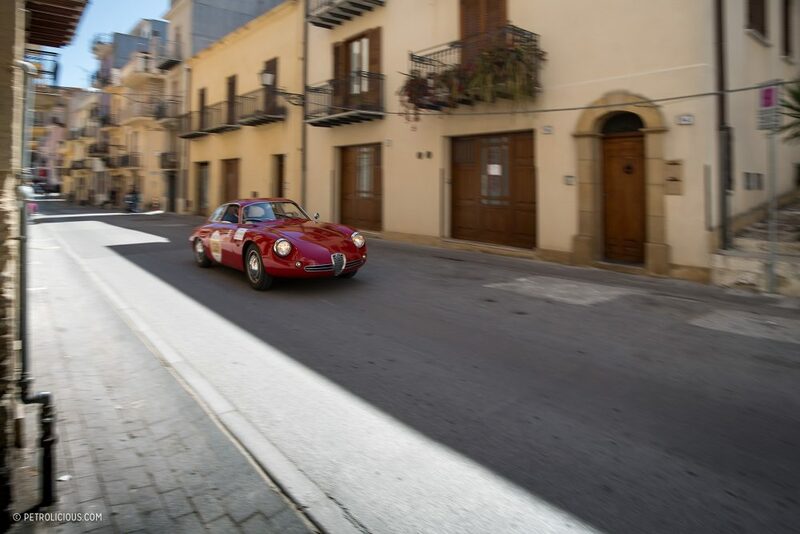 With periods of dominance driven by the venerable Alfa 8C in the early decades of the Targa, to victories in the twilight years with their Tipo 33 variants (the 33/3 claiming victory in 1971, and the 33TT12 in 1975), this was a weekend on the international calendar that commanded the respect of the top racing efforts throughout its running. 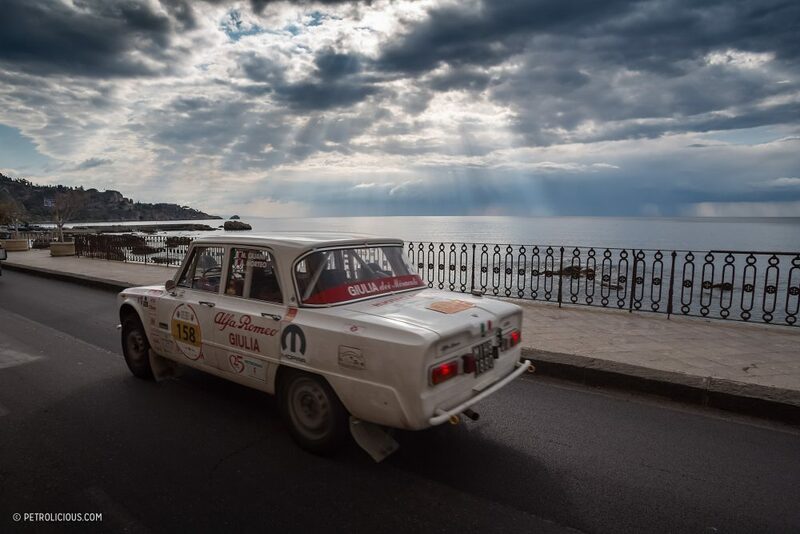 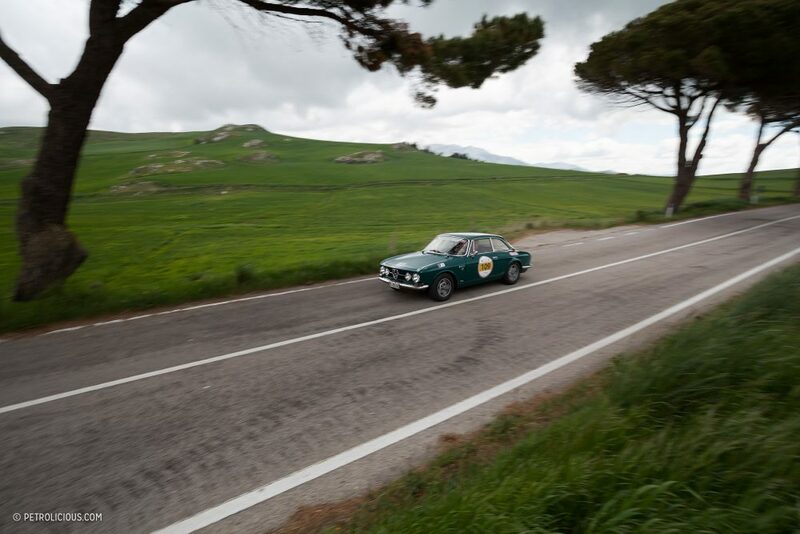 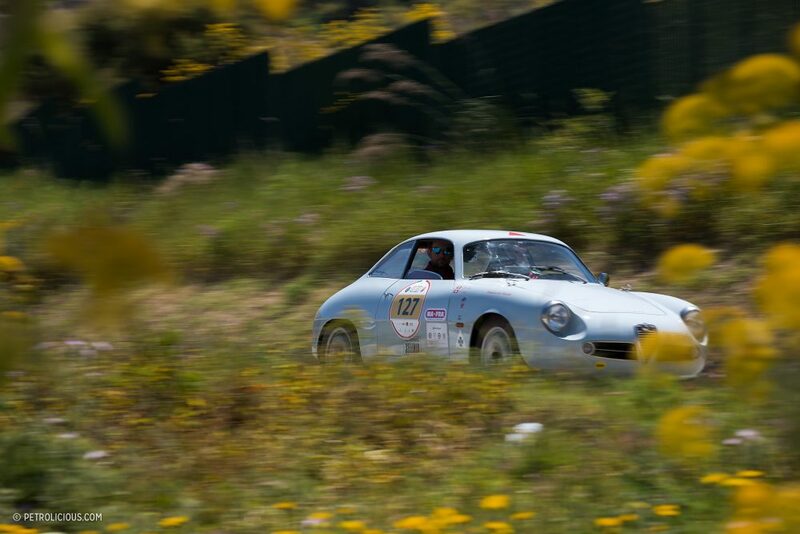 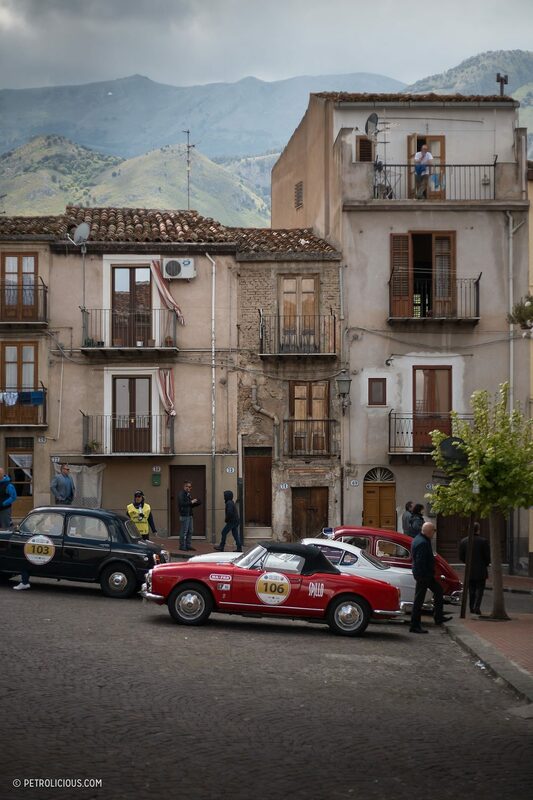 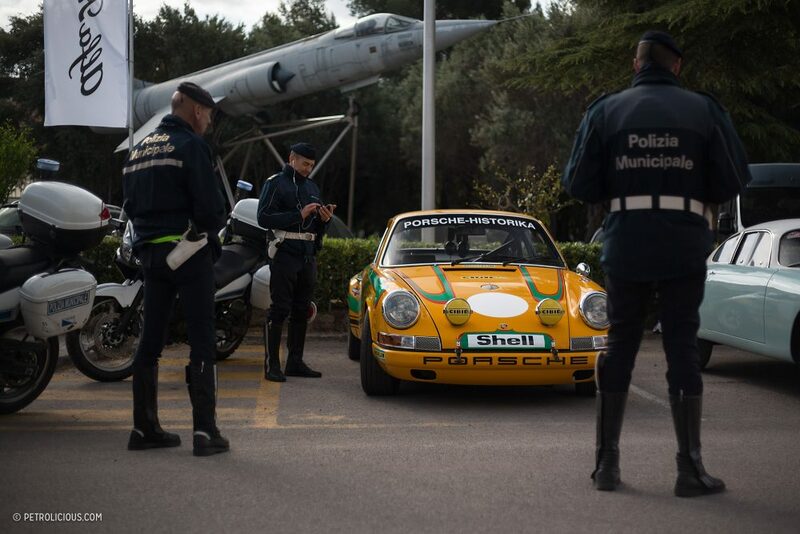 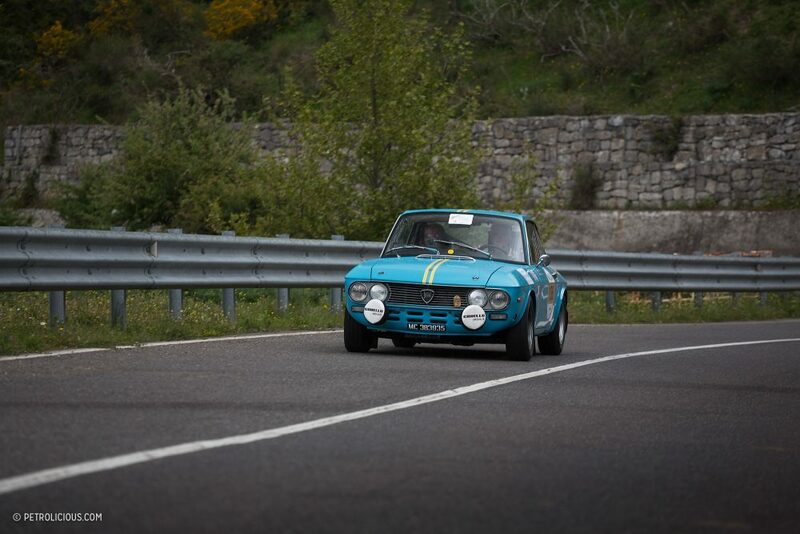 There are other towering races from the past that still exist in some form or another, but few that rival the sheer support that is still to be found in the modern day Targa Florio. 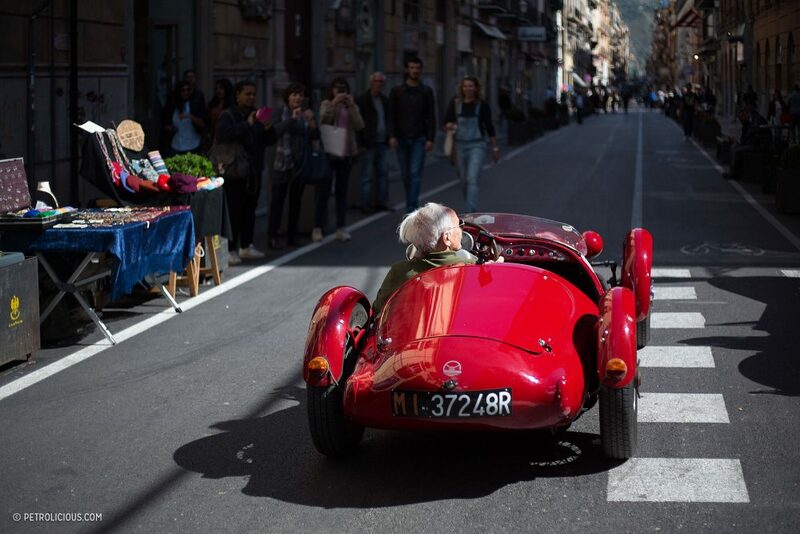 Maybe the sweet life in your Italian fantasy involves Lake Como and gourmet cuisine, but we think there’s a much better case to be made in drinking a bottle of wine next to the track as the taste mixes with the fumes of exhaust and fuel and the silty grit kicked up behind an Alfa Tipo 33 as it echoes away down the next claustrophobic straight following a sideways exit from a hairpin marked by flower boxes instead of safety curbing. 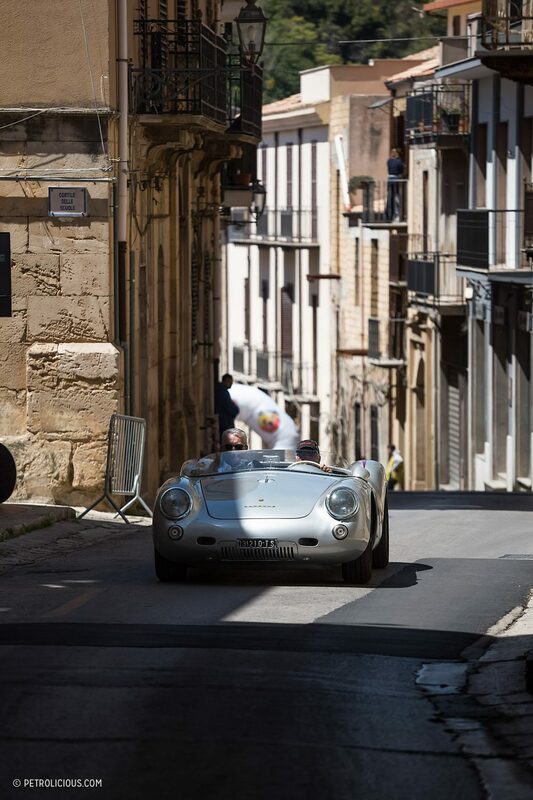 That’s why we still celebrate events like these, because they still have such a well of inspiration to draw from. 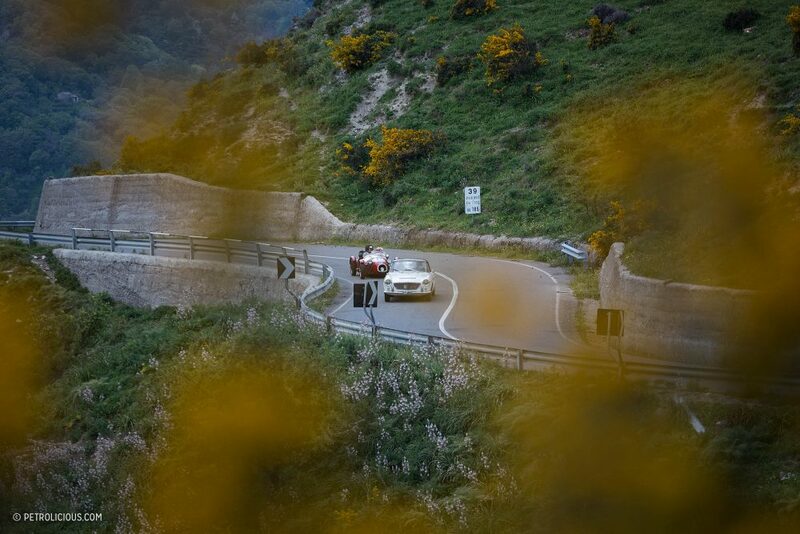 Even as the universal clock places more and more years between us and the glory days of the Targa, the memories are only held closer. 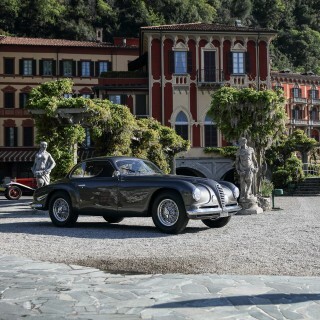 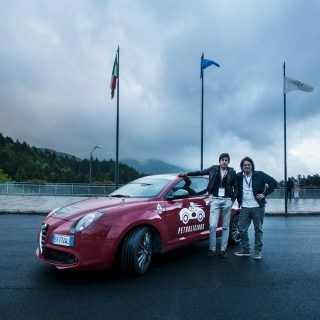 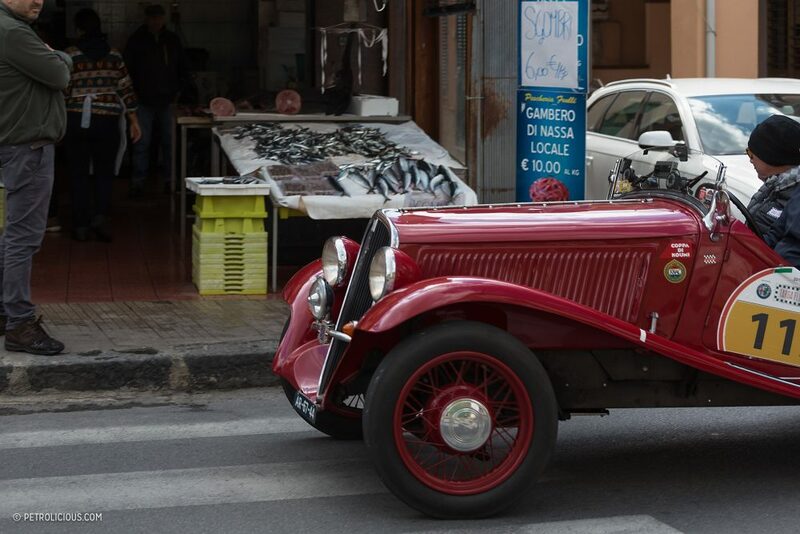 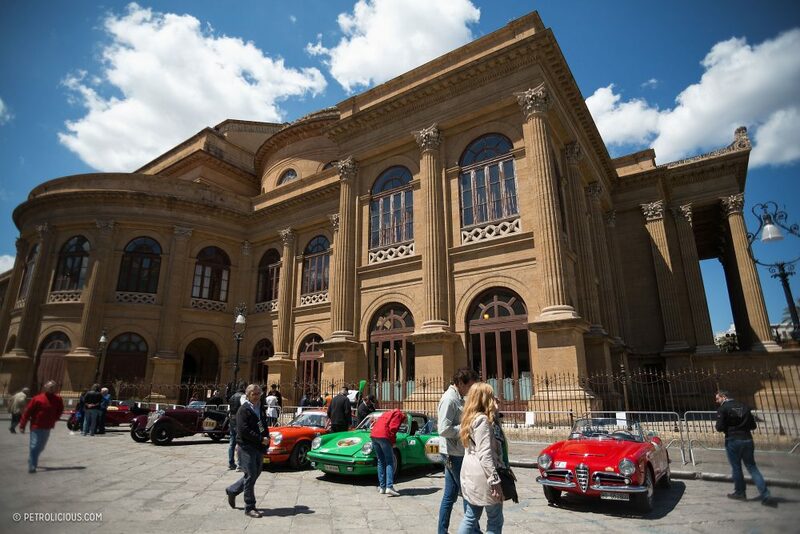 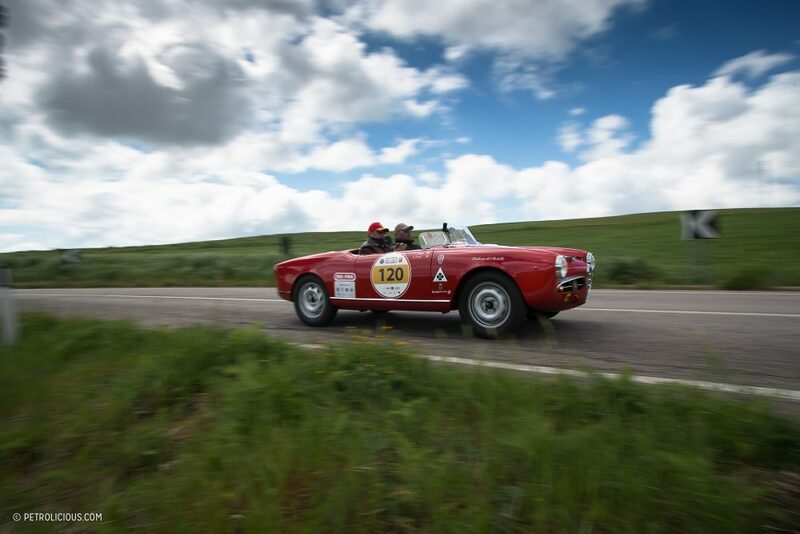 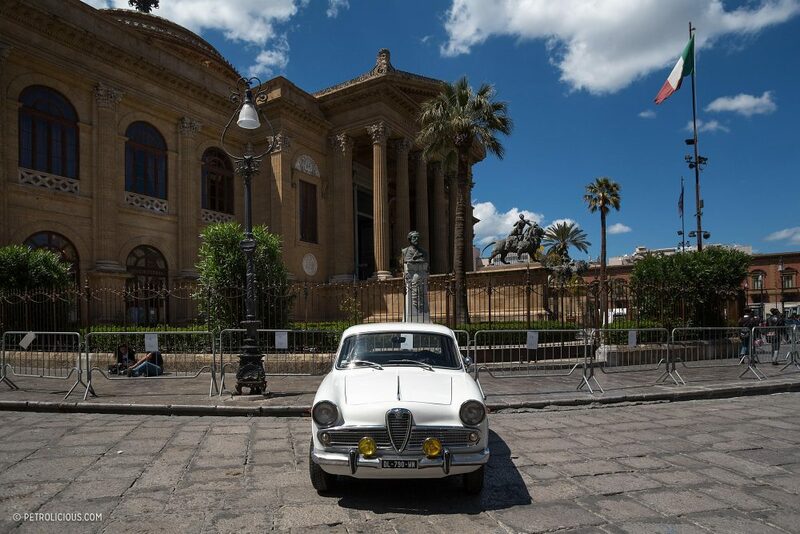 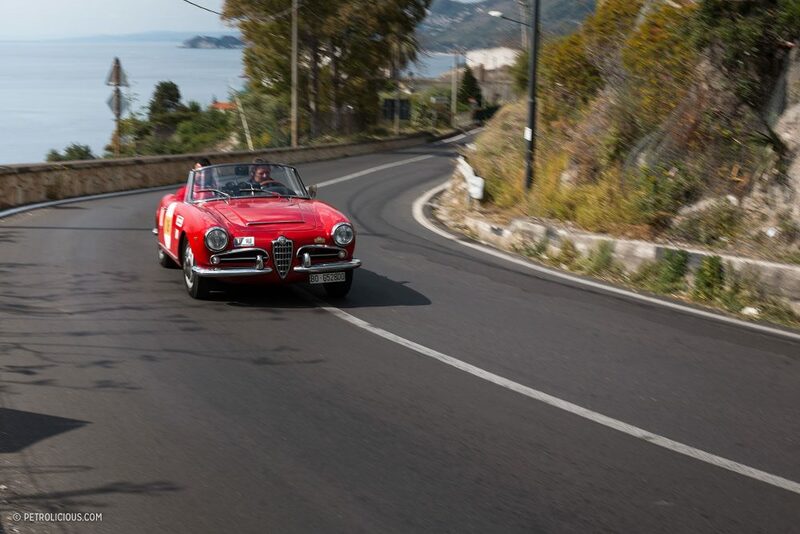 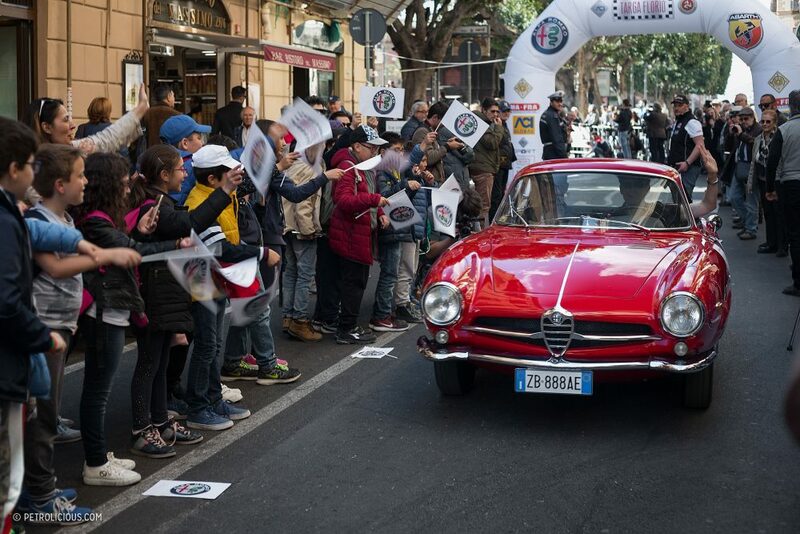 This year, Alfa Romeo was represented in grand style, an homage to the important relationship between the cars and race that’s endured through the long stretch of timeline still being added to. 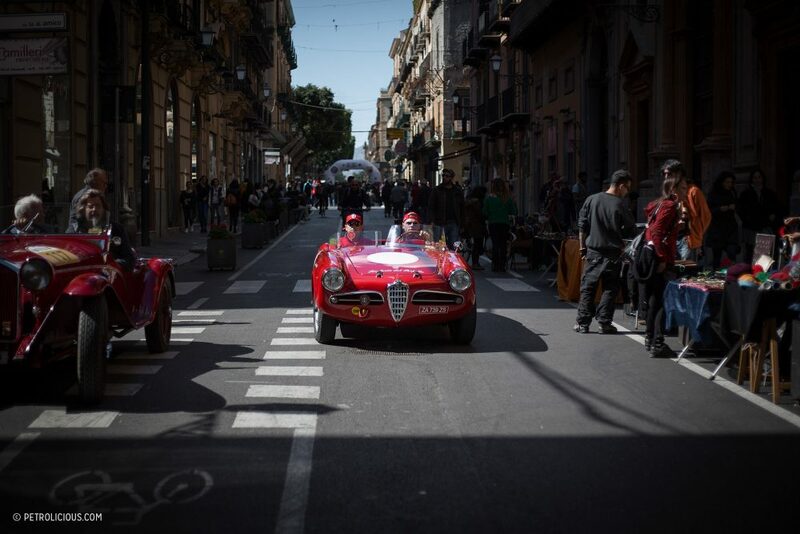 With all this talk of Alfas and the Targa, there’s a nagging pull to insert something in Italian to cinch this up, but instead let’s skip that trite trick and leave you with a portion of Michael Keyser’s The Speed Merchants, with narration from Vic Elford explaining the race’s history and what it’s like to drive it in an Alfa Tipo 33. 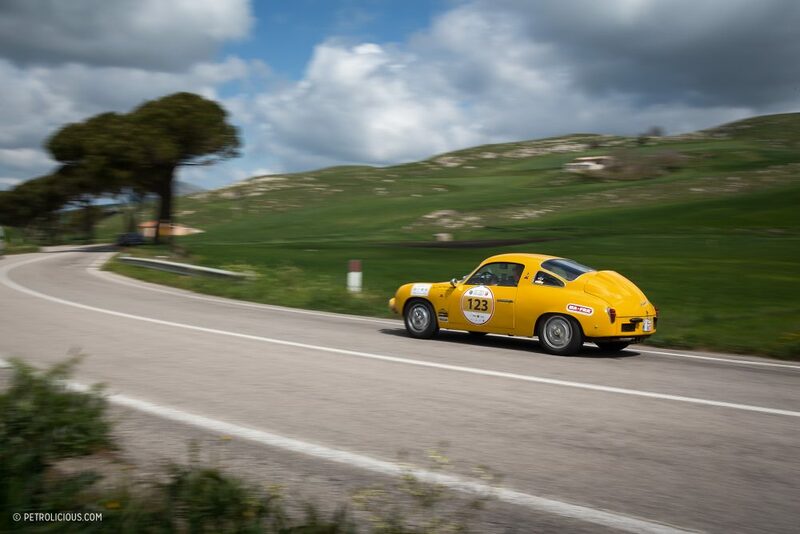 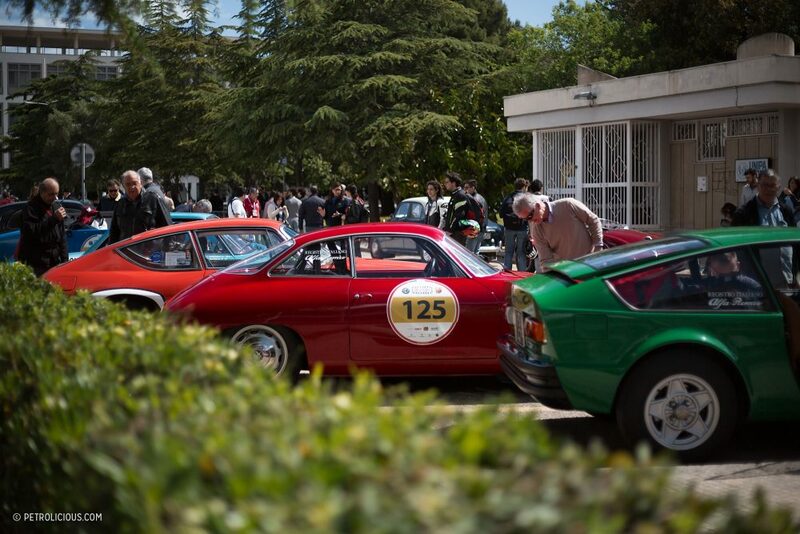 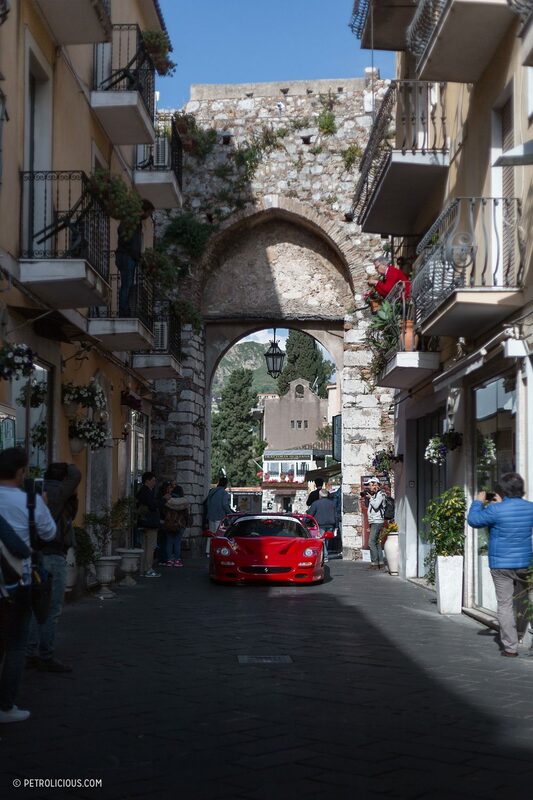 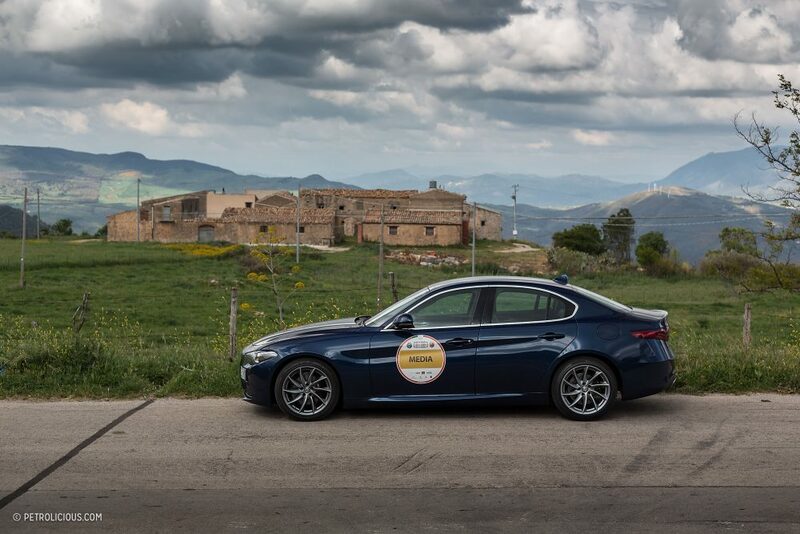 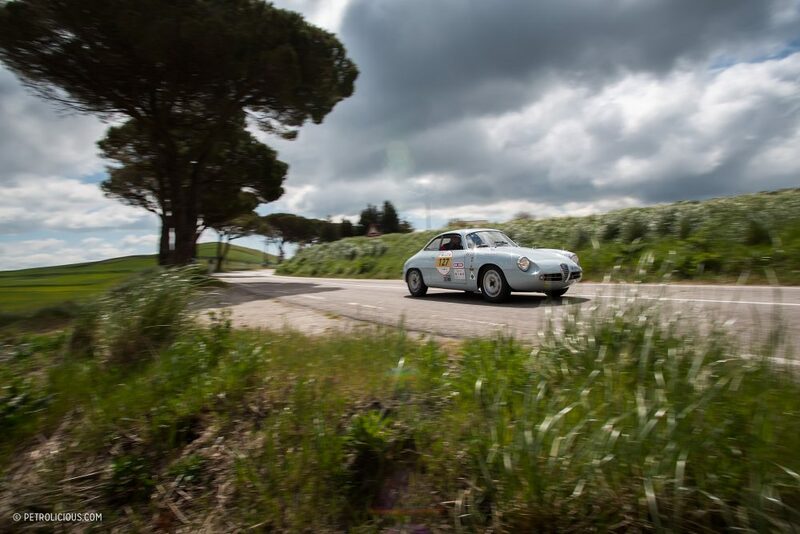 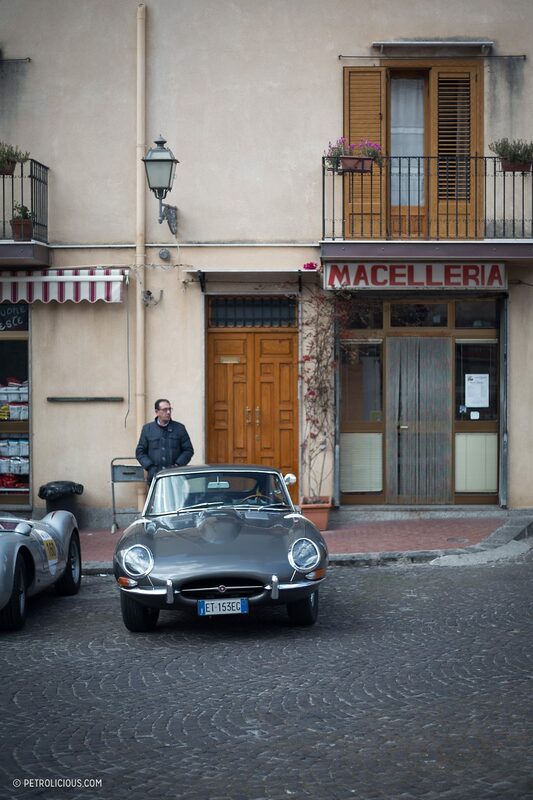 Here’s to many more years of the Targa Florio, however it may evolve.